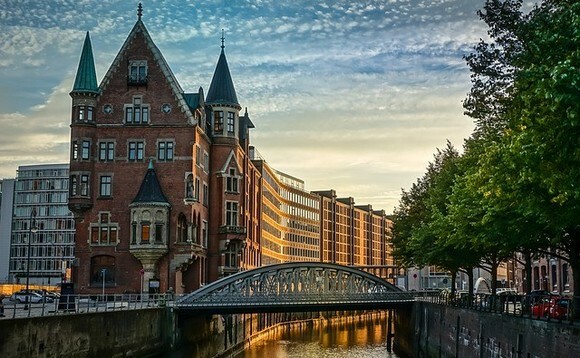 Bethmann Bank in Hamburg has strengthened its management team and brings Jörg Finck on board. He will take over the branch management alongside Torsten Hein from 1 March 2019. By making dual appointment, Hamburg based bank is increasing its presence to further accelerate growth in the region. Finck joins from the Hamburg Sparkasse, for which he has been head of Private Banking since 2007. Previously, he spent eight years in senior positions in wealth management at Dresdner Bank in Dortmund and Hamburg. In addition, he has also worked at Bremer Bank Neelmeyer, where he was responsible for the expansion of the branch business.